Non-alcoholics enjoying pretend battle with drink. 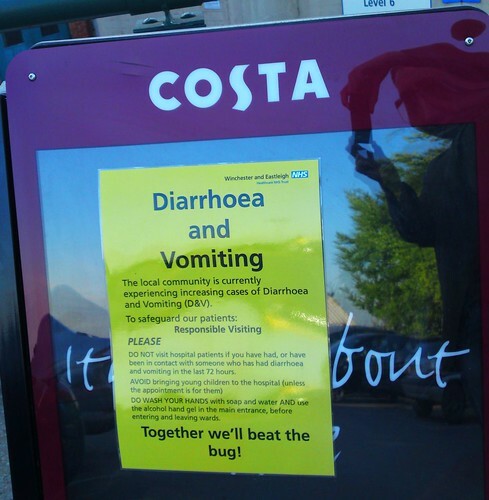 Costa Coffee – Risk of Diarrhoea and Vomiting, originally uploaded by ukjohnd. Where Did The White Dog Poo Go? 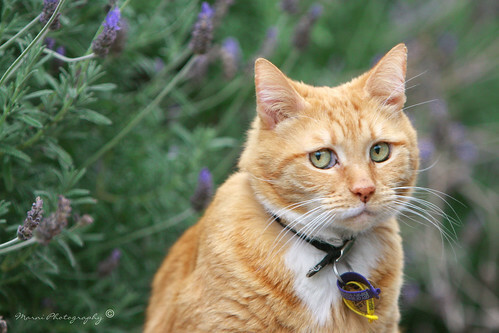 This look, originally uploaded by *Marni*. 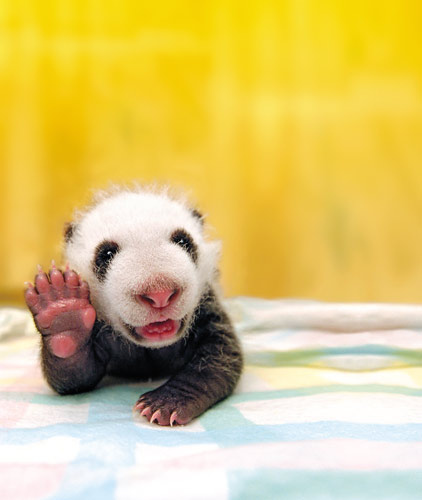 Must be a softy these days here’s the cutest baby panda saying hello.